Believing that the basis for a brighter future is “hand-ups, not hand ups”, the social enterprise Ricult (from the middle syllables of ‘Agriculture’) was co-founded in 2016. A joint master’s degree holder in engineering and management from MIT, Aukrit grew up in a family of farmers, so he knows the challenges poor farmers face. Hence, Ricult’s services are free. Ricult lends a hand to Thailand and Pakistan farmers, lifting them out of poverty through the usage of machine learning and satellite technology, creation of alternative credit score for accessible loans, and provision of data-driven recommendations for increased productivity. Aukrit’s efforts to empower farmers, increase yields and income, and protect the environment, have been recognized: he is Thailand’s top entrepreneur under 35, and one of ASEAN-Australia Top Social Entrepreneurs Under 35. 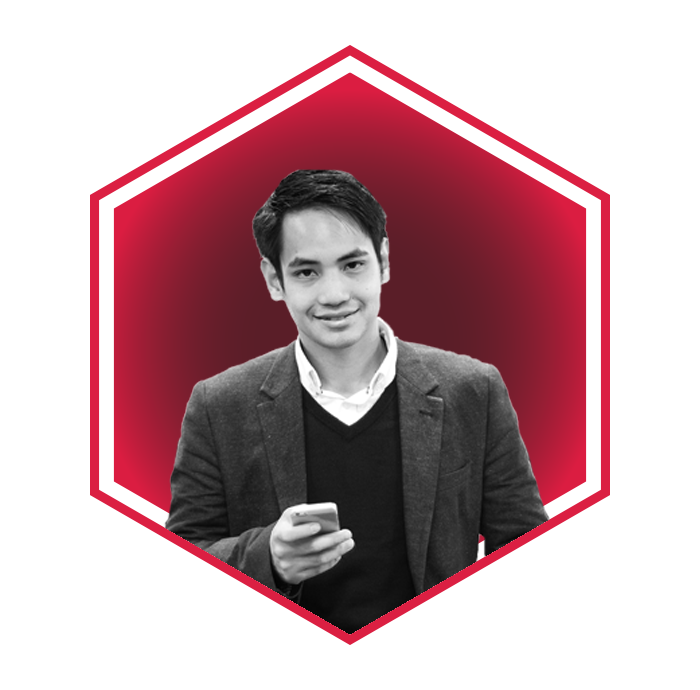 Ricult was named best social enterprise in Southeast Asia and Oceania in the Global Social Venture Competition, won Innovative Agribusiness by UN’s Industrial Developmental Organization, and was the first Thai enterprise to win the Fintech Disrupt Challenge and funding from Bill & Melinda Gates Foundation. He aims to increase farmers’ income by 50%, and reach over 100,000 farmers in the next three years. He also lectures at Chulalongkron University.